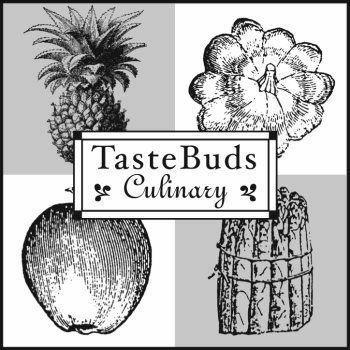 We are TasteBuds Culinary, Inc. and we offer Full-Service Catering, Event Planning, Rentals, Bar/Beverage Service, and Complete Staffing in Los Angeles and Southern California. We pride ourselves on being able to create delectable and memorable menus for every type of clientele. Click here to see what we can do! The yummy hors d'oeuvres put all the guests in a festive mood, and the wonderful assortment of salads and main dishes, accompanied by the most delectable muffins, scones and breads, guaranteed that no one left hungry.. While I'm always concerned that there won't be enough food, that's certainly not the case with TasteBuds. There was not only more than enough for everyone, it was all absolutely delicious and displayed beautifully. We've been in business for over 20 years, and our team of passionate, creative employees is the reason why! Click here to meet the people that work day in and day out to make your event dreams come true.